It is difficult to envision the sheer volume of the Movie Poster Collection at the Harry Ransom Center. 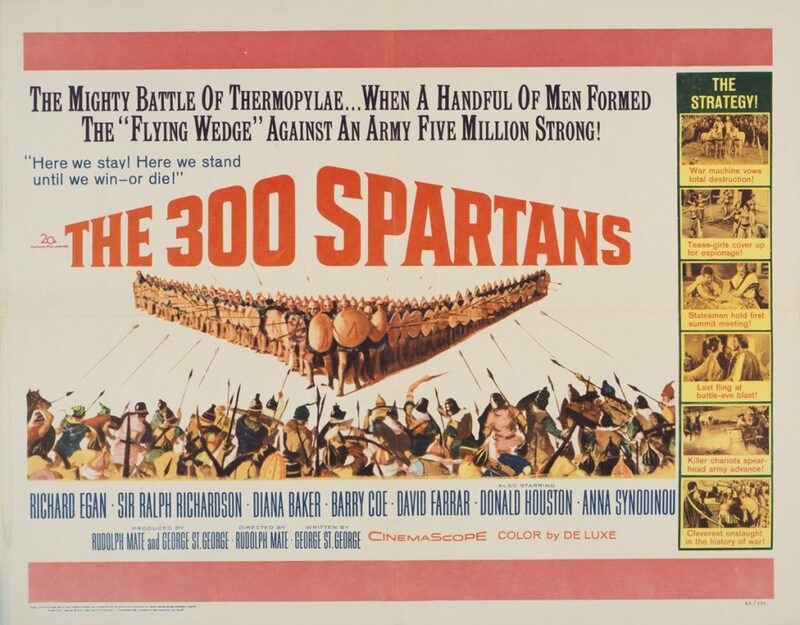 The collection encompasses upwards of 10,000 posters and spans decades: from when the film industry was just beginning to compete with vaudeville acts in the 1920s to the rise of the modern megaplex and drive-in theaters in the 1970s. The sizes range from that of a small window card to that of a billboard. Even with the large volume of posters, the collection contains many images that stay with the viewer, often through bold, bright colors that have not lost their luster. 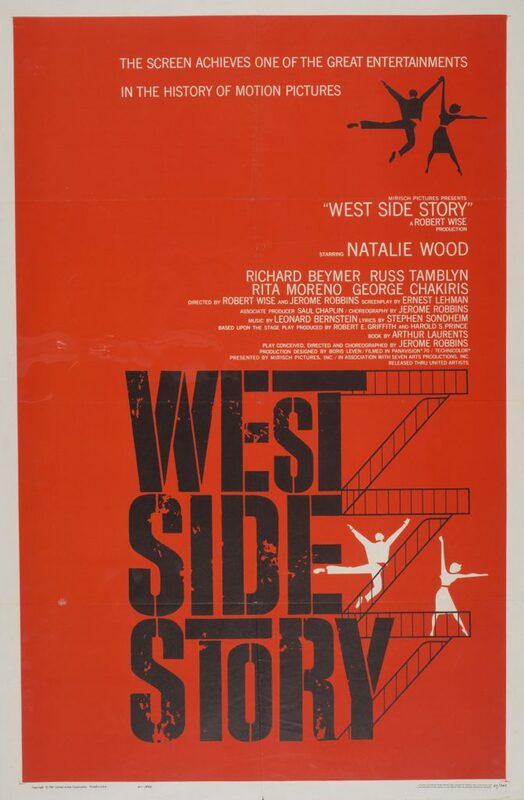 Some are simple designs, like the poster for West Side Story (1961), with its a bright orange-red background over the title with a silhouette of a fire escape with dancers. 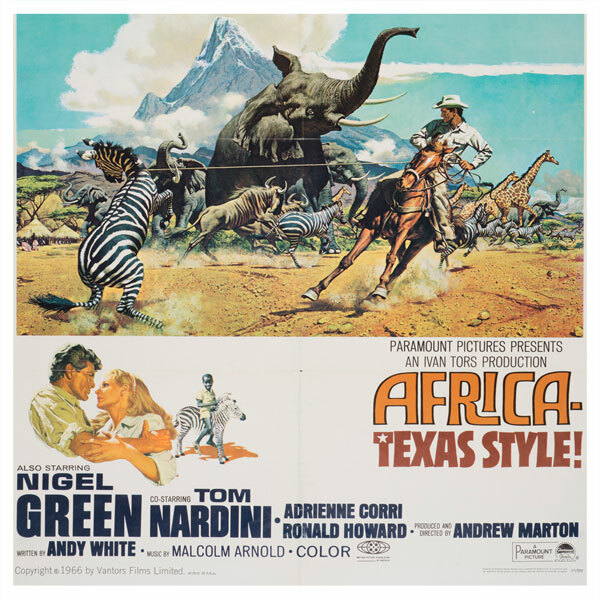 Others are more complex, like Africa Texas Style! 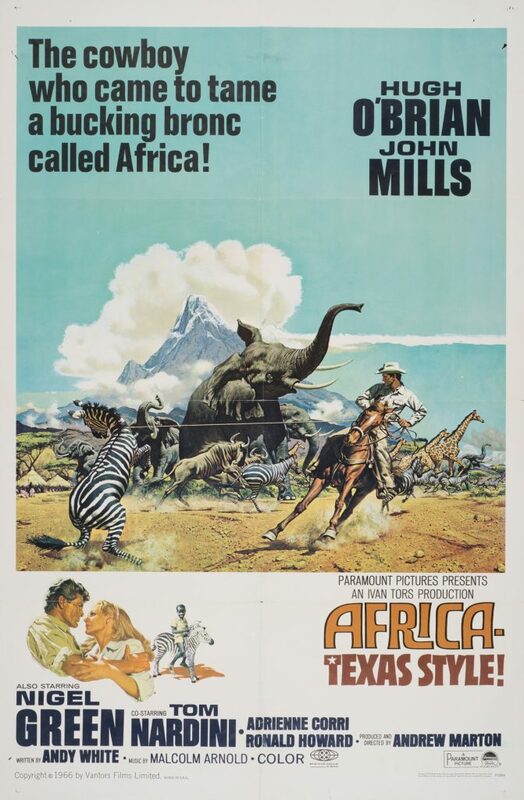 (1967), which features a realistic image of the protagonist on a horse, lassoing a zebra in front of a stampede of wildebeest, elephants, and giraffes all set against the backdrop of a mountain. 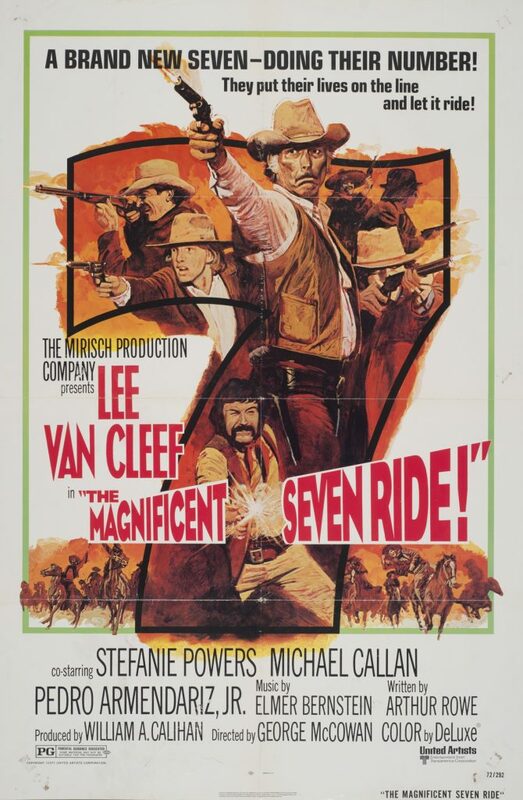 The movie posters collection is currently part of an ambitious digitization project. Each of the 10,000 posters is first transferred to the photography studio and metadata is gathered from the poster to create a database record. Once the poster is correctly aligned with the camera, the height of the camera is adjusted to fit the poster size, and then a high definition photo of the poster is taken. The photographer checks the image for fidelity to the original for preservation purposes and then derivatives are made for the online collection. Handled carefully, the poster is returned to its folder and the whole process starts again. That process, in short, is what project librarian Lauren Walker and a team in the photography studio, Pete Smith and Jackie Mann, have been working on since late last year. Though this project is ongoing, the first set of digitized posters is now available for anyone to see online. Thus far, 4,000 posters have been cataloged, photographed, and will incrementally be made accessible online. 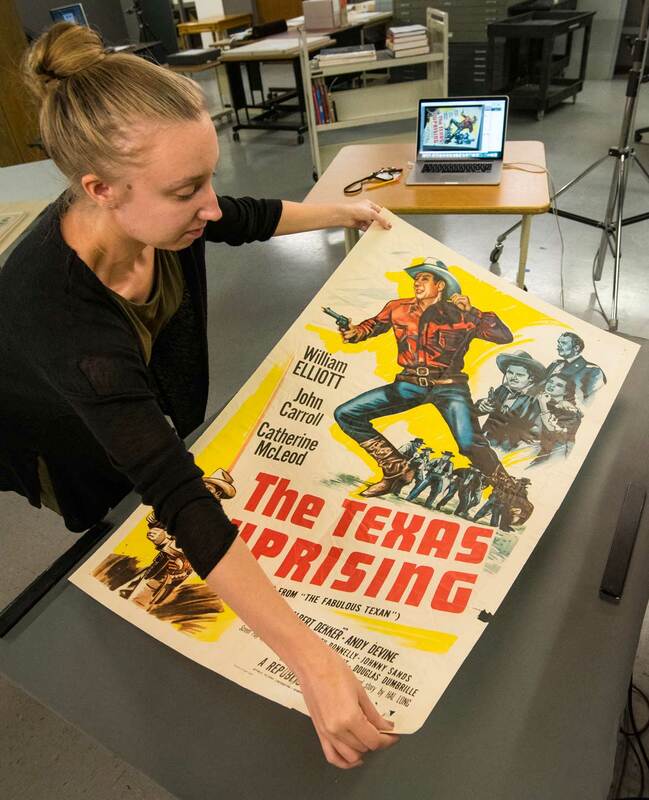 Jackie Mann digitizes film posters for the online collection. These posters come from four collections within the Ransom Center, the largest of these being the Interstate Theatre Circuit collection. This collection originated from Karl Hoblitzelle’s entertainment production company of the same name. The Interstate Circuit was one of the most significant Texas exhibition chains, with over 150 theaters in Texas by the mid-1940s. The company was integral to introducing the theater as a center for family friendly, community activity as opposed to the more adult reputation garnered elsewhere by vaudeville theatres. The digitization of these posters allows greater access while preserving their condition. Making the pieces available online also allows for remote access, easier exploration of the entire collection and provides greater opportunities for research with these materials. The rest of the Movie Poster Collection is expected to be digitized by the end of 2018 or early 2019. Willard is an undergraduate intern working with public affairs for the 2017-2018 academic year. How does the copyright situation for something like this work? I hope this answers your question, but if not, please reach out again. Fantastic. Curious to know, who is servicing the digitization? Is this a U Texas project? 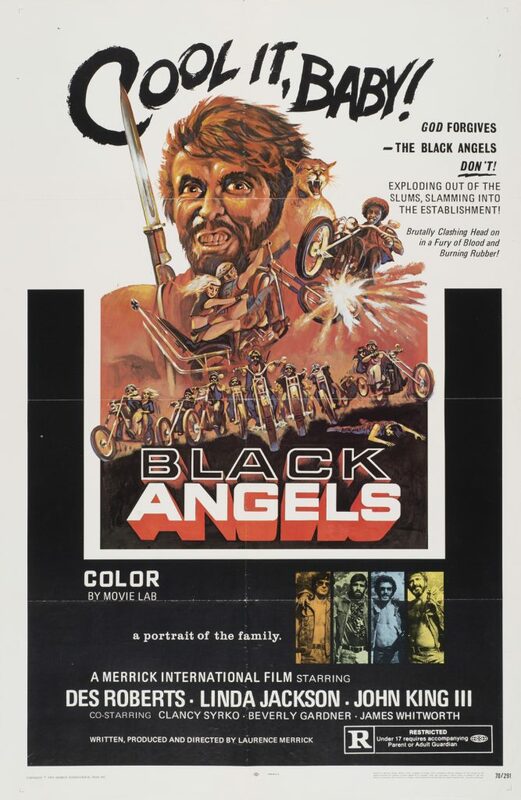 This project is being completed in-house at the Ransom Center by digital collections staff in collaboration with the film curator. Great project. Kudos for making it happen! On the technical side, would love to see a tutorial (or a breakdown) of the actual process. 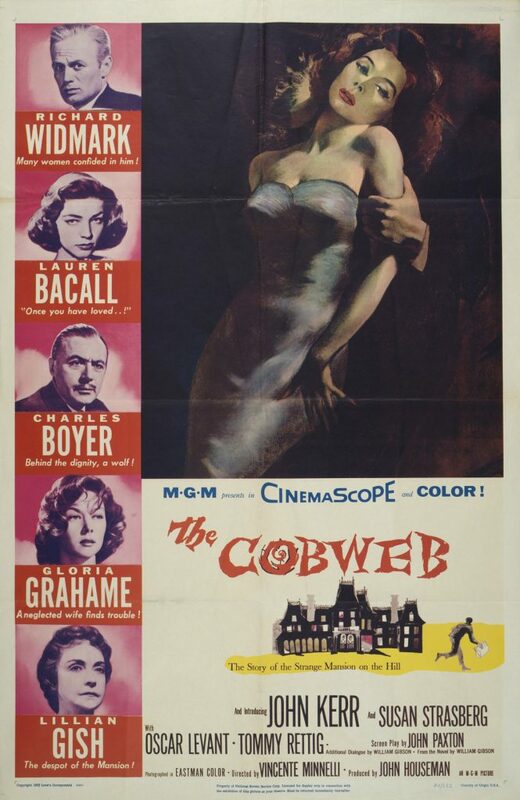 There are private collectors with poster collections, and correctly photographing them is a massive hurdle. This would be a huge benefit to see it done right. Thanks! Are any of the prints for sale? Wonderful project. Well done for making it happen! I would love to see a tutorial or a breakdown of the actual process. As a private collector with a poster collection, correctly photographing them is a massive hurdle. This would be a great benefit to see how it’s done. Thanks! We’ve shared your request with the project team and will work to provide a new article(s) about the more technical side of the project. Stay tuned! Are you seeking current-day posters? I work at a theatre. 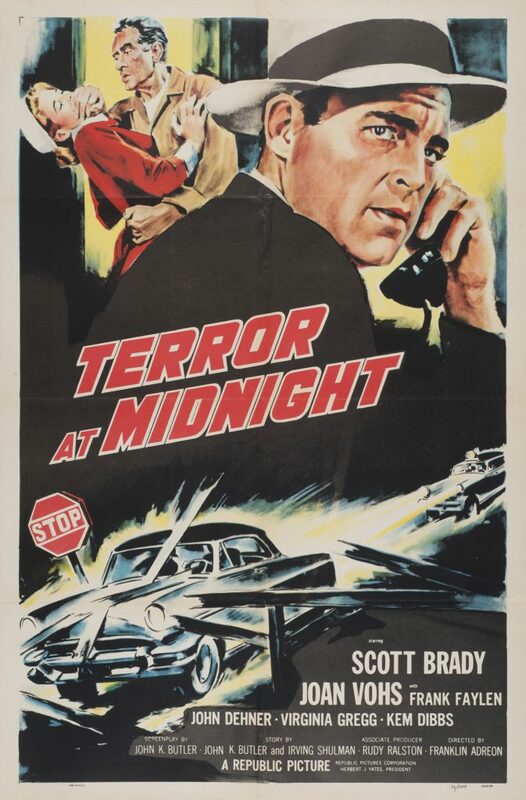 Please contact Curator of Film Steve Wilson (swilson at utexas dot edu) about donations of film posters. Thank you! This looks like a great initiative! 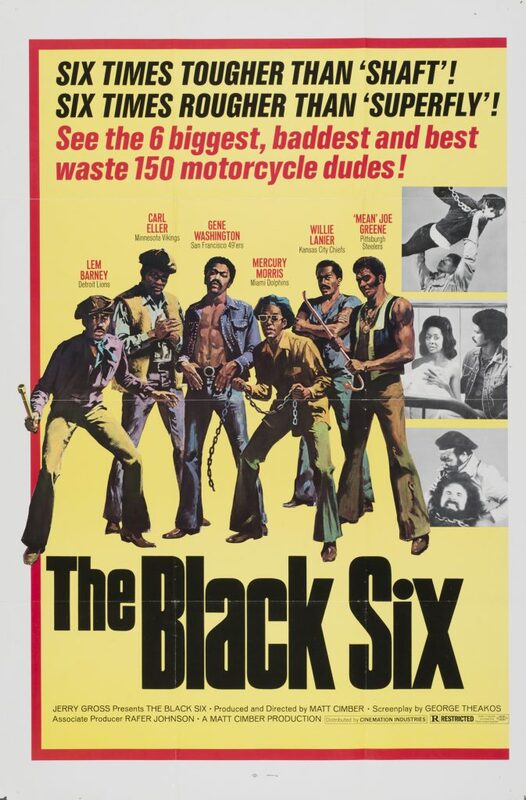 We have a catalog of posters online at http://www.filmartgallery.com that include some of the titles you’ve listed. Look forward to taking a look at the updates when they come out. Is there a way to subscribe for updates as they are released? The movie posters are being published in batches approximately every 3 months, so you can check back periodically. While we can’t subscribe you to any notifications, if you follow us on Twitter @ransomcenter we intend to announce the new releases as they happen.